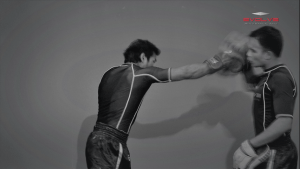 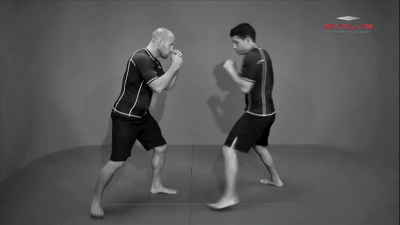 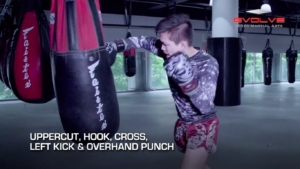 If you’re up against a taller opponent or an aggressive opponent who constantly throws jabs, the overhand punch could be the best strike to have in your arsenal. 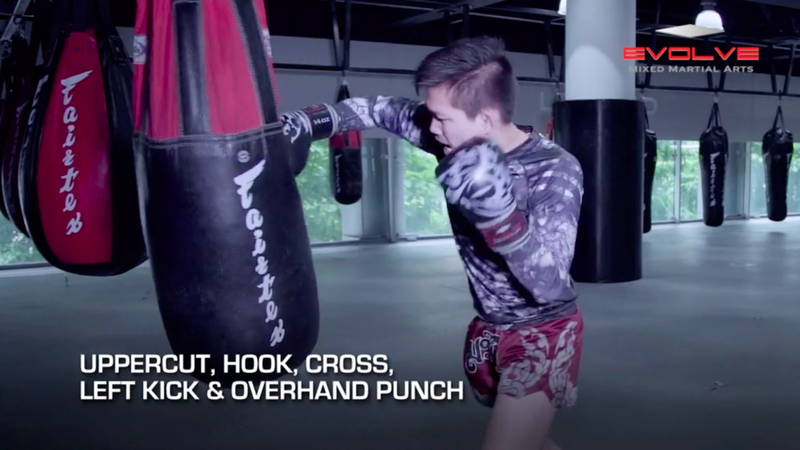 It can generate a lot of power because your entire body will be behind the punch. 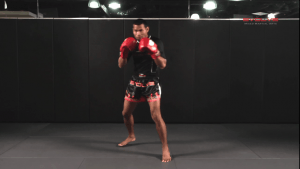 In this video, Muay Thai World Champion Kwankhao Mor. 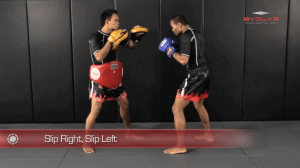 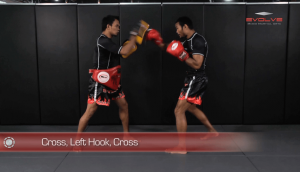 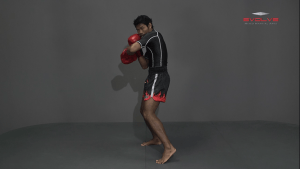 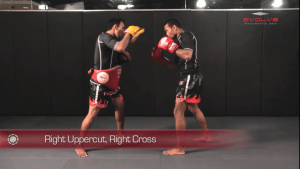 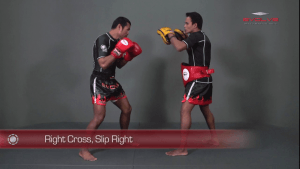 Rattanabandit from the EVOLVE Fight Team demonstrates 5 devastating overhand punch combinations.